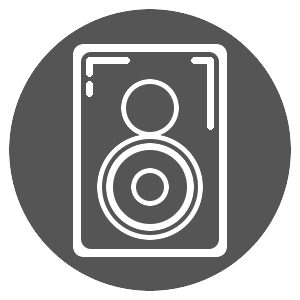 "MagicPower power cords has improved my system so much that I honestly cannot imagine it sounding better..."
Applications: Power Amplifiers, Power Conditioners and Powered Subwoofer systems. "...All of this was rendered with an extra dose of realism through the Magic Power (Digital) Reference. I’m not taking it out of my system, and you can’t make me!...." 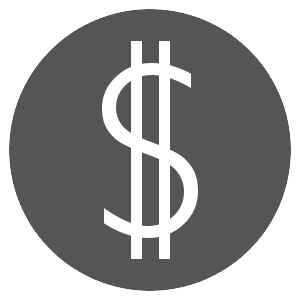 European Schuko terminations (220V) are also available at no additional cost. 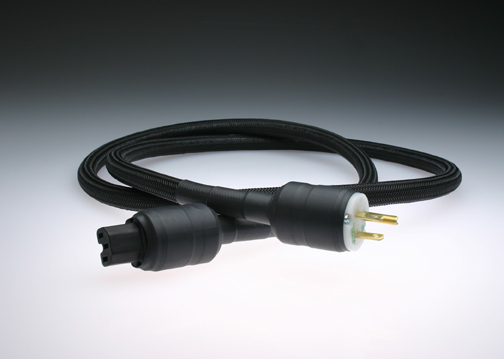 Our MagicPower power cord offerings are based on High Purity Copper Conductors with Effective shielding and Insulation, as well as High Quality Connectors from Marinco and Shurter . Compared with other high priced reference power cords, they are every bit as good with incredible bass solidity and detail with a deep and wide soundstage. 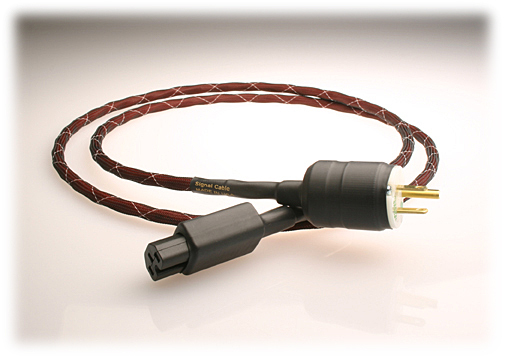 A true reference line of quality cords at a reasonable cost! What more do you need? No matter which brand of power cords you’ve been using, the chances are that you’ll be impressed after using ours, our overwhelming Audiogon customer feedbacks should help confirming these claims. If you do not find these to be one of the best at any price, simply return it within 30 days and receive a FULL REFUND! Click HERE for more reviews and customer feedbacks. Please feel free to contact us or visit our website (www.signalcable.com) if you have any questions as well as finding out more about our other exciting offerings.